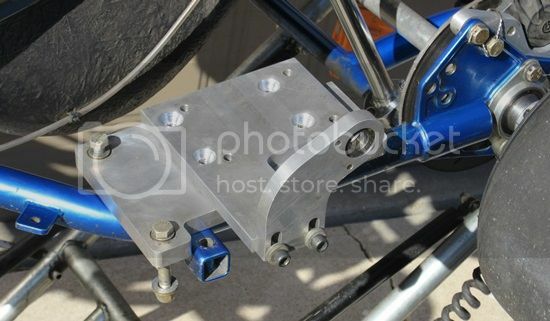 Comes with extra motor mount and McCulloch slide plate for second engine. Also slide plate/mount/3rd bearing support for left hand Yamaha KT100. 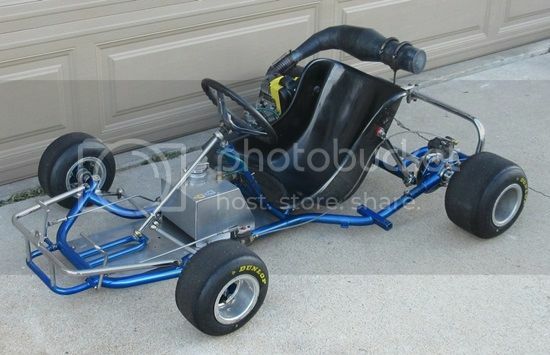 Kart handles well with single or dual engines. 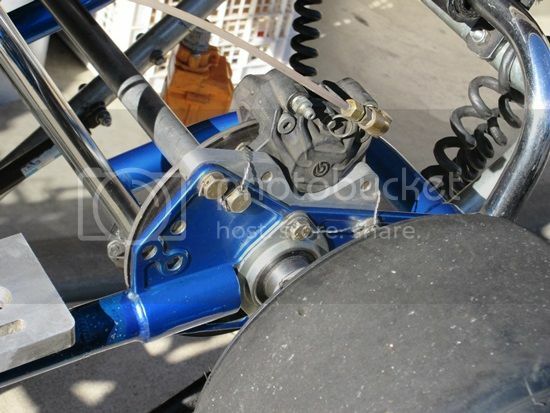 Front spindle steering arms have been lengthened for more mechanical advantage (easier steering). 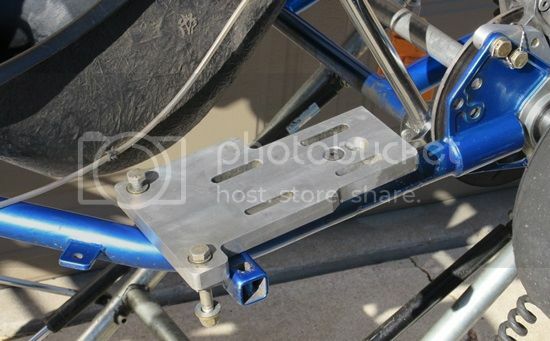 Original seat front mount tabs were 1/8” thick and have been replaced with 1/4" thick tabs. Both frame rails have been repaired under motor mounts. 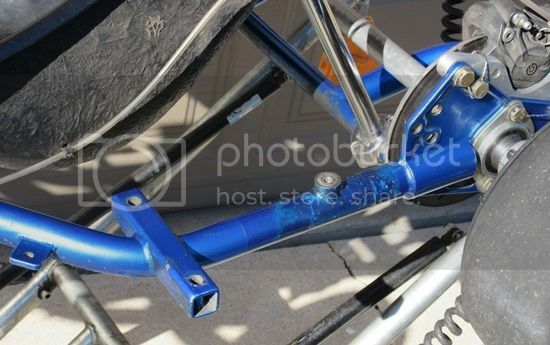 Rails broke because the original through-bolt motor mount design weakened the tubes. Repairs were done with 4130 aircraft steel tubing, snug fitting internal reinforcing tubes, and TIG welding. 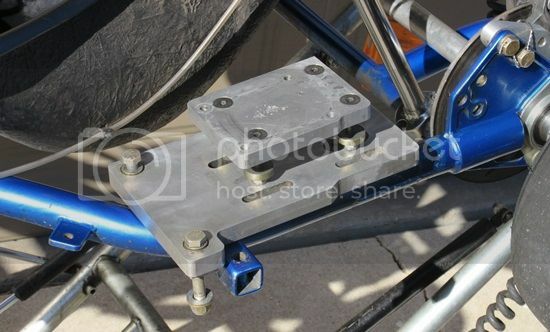 Motor mount attachment was changed to a boss welded to the top of the frame tube. engines – very strong running and user friendly. 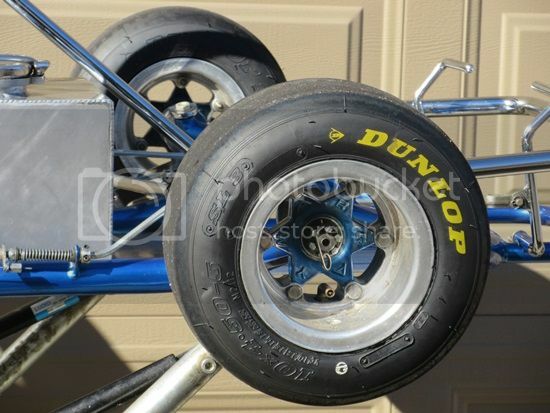 The kart is located near Pismo Beach, CA, and will be at the Santa Maria vintage event July 15 - 17. I will not be entering the kart in the event, but you can test drive it during practice – you’ll have to buy a driver’s pass. If you want to buy the kart, this event would be the best place to pick it up. 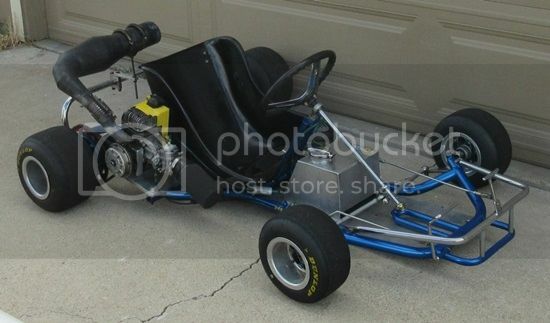 The kart is in running condition - if you buy the kart, you can run it in the event. 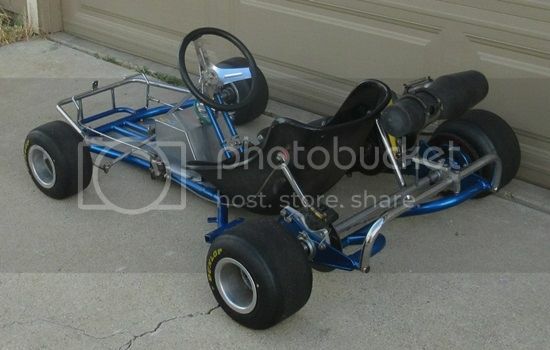 I won’t ship the kart, but if you can arrange to have someone else handle shipping, I will cooperate to the extent of transporting it within 40 miles of Pismo Beach. Front spindle steering arms have been lengthened for more information on the Lean Belly Breakthrough mechanical advantage (easier steering). That's nice. is it still for sale? Last edited by Eric Eubank on Sat Dec 16, 2017 4:41 am, edited 2 times in total. 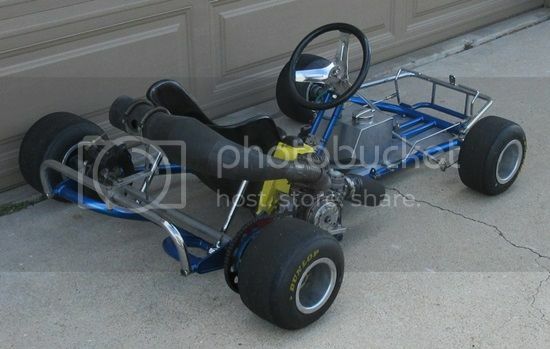 I sold the kart last December.